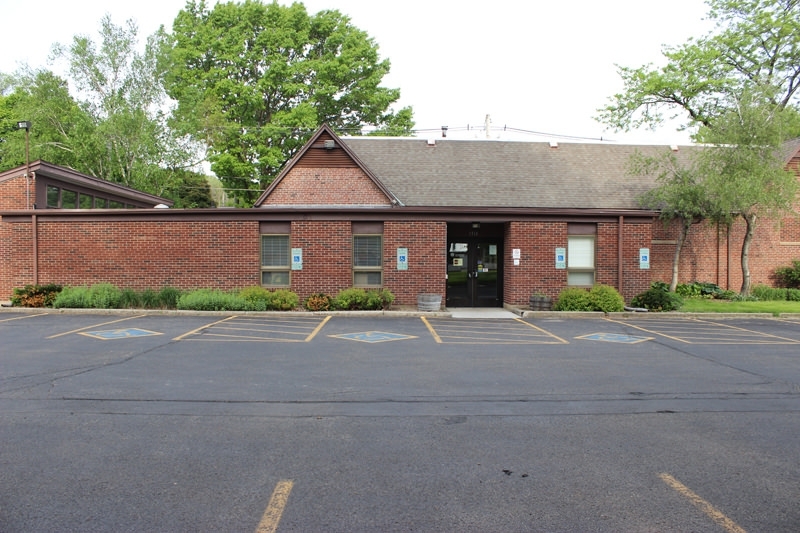 The Hays Recreation Center is located in west Champaign adjacent to Eisner Park. Hays is home to both senior as well as special recreation programming and is a popular rental space for individuals and community groups. 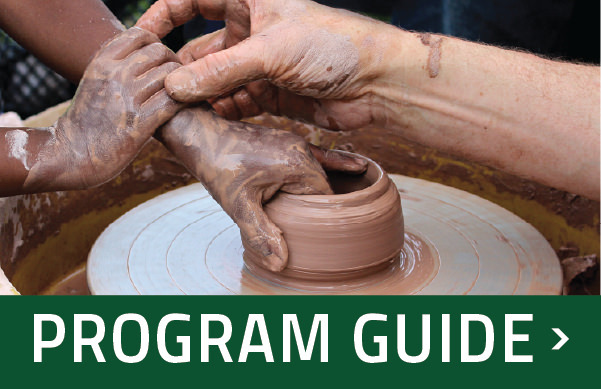 To sign up for senior programming, please visit the “50 Plus!” section of our current program guide. To sign up for Champaign Urbana Special Recreation programming, please call 217-239-1152. The Hays Recreation Center is equipped with two activity rooms and is available to rent on weekends for meetings, receptions, reunions, parties, and more! Please contact Rachel.Voss@champaignparks.com or call 217-239-1152 to book your rental or for more information. Minimum 2 hour rental required. Capacity: 134 (chairs only), 68 (tables and chairs). Fee: $45 per/hr for residents, $67.50 per/hr for non-residents (minimum 2 hour rental required). $35 per/hr Not for profit groups ( minimum 2 hour rental required). Television is not available for rentals. May be added to the Main Activity Room as needed, not available as a separate rental. Stove/ovens available for use, patrons must supply own cookware and utensils. Originally was the “Eisner Food Store” owned by the Jewel Tea Company. City of Champaign purchased in 1959 for $40,000. City transferred ownership to the Park District on March 8, 1967 to be used as a recreation center. Was enlarged in 1975 at a cost of $170,553. Renamed from its original name, “C” Center, to the Hays Center for Nelle G. Hays on May 29, 1985. Nelle Hays started work with the Champaign City Playground and Recreation Department in 1945. With the Playground and Recreation Department she served as a playground leader, craft specialist, director of special activities, and assistant superintendent and program director. When the Playground and Recreation Department merged with the Champaign Park District in 1969, Nelle Hays continued to work with the Park District where she served as the Director of “C” Center and as Senior Citizens Supervisor. In 2011: $10,408 Illinois Department of Commerce and Economic Opportunity (DCEO) grant for energy efficiency at Hays and Spalding Recreation Centers.